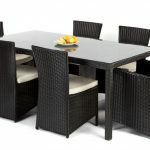 Choosing wicker garden furniture is not an easy task as these days there are so many options on and off the high street. 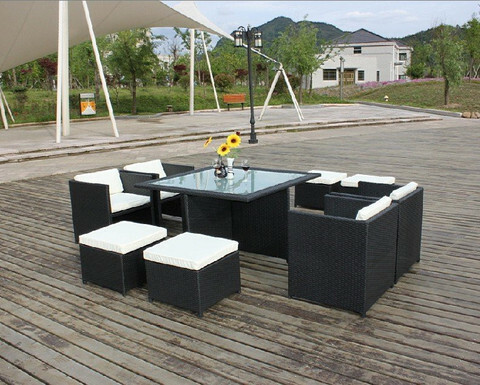 It doesn’t matter if you are looking for designer garden furniture to last or something simple to last the summer, value for money is very important. 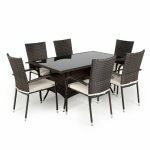 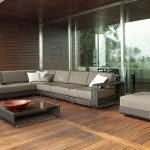 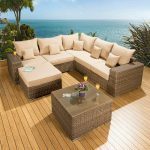 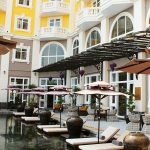 This quick guide will give you our best picks from our extensive wicker garden furniture range from the affordable to the luxurious. 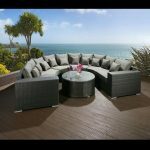 If wicker as a material doesn’t strike your fancy, remember we have a wide range of premium hardwood and reclaimed teak furniture aswell! 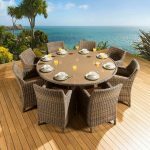 Firstly you need to choose between natural and synthetic where we would recommend you either read our buyers guide to wicker garden furniture or our blog post on how rattan chairs are made to help you decide. 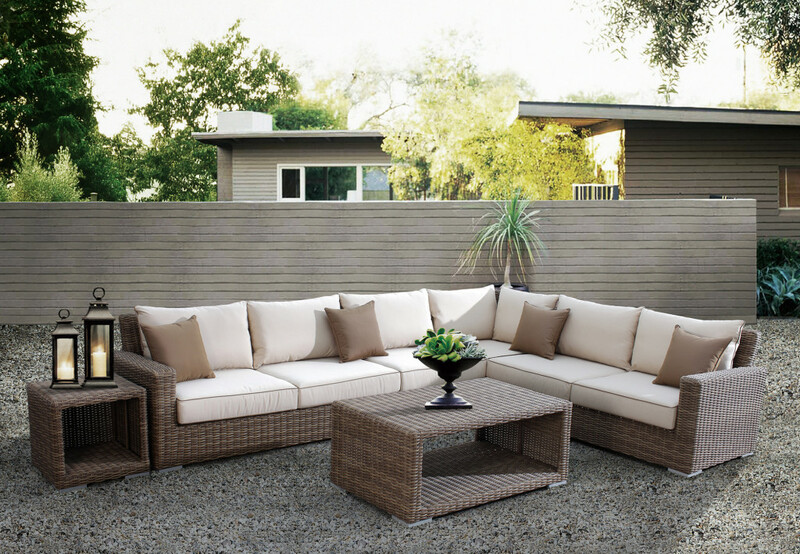 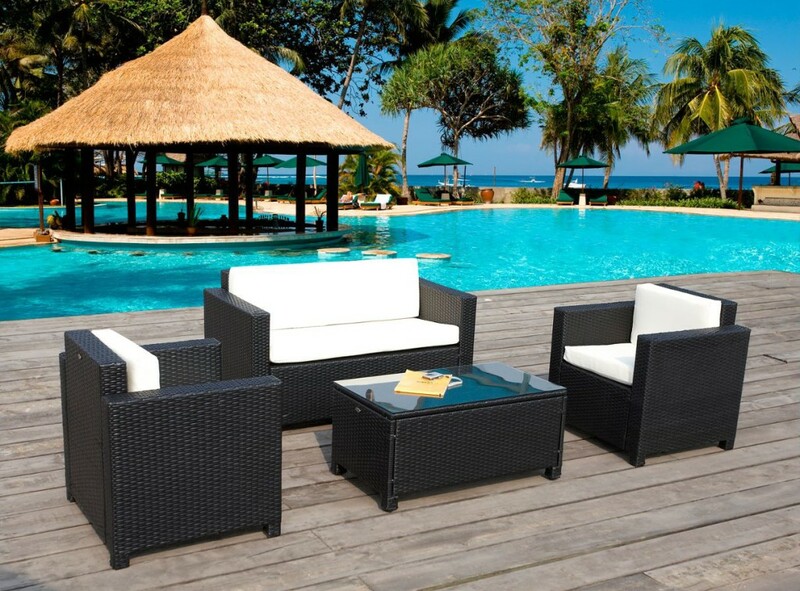 This beauty is made from synthetic look rattan and is the best value wicker lounge set. 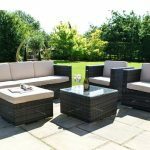 It comes with two armchairs, a large wicker sofa and a coffee table to complete and can be left outdoor all year round (except the cushions). 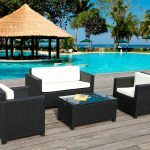 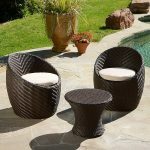 If you are looking for a lounge option for those lazy afternoons, this wicker outdoor furniture set is unbeatable on price and quality and even comes with a 1 year guarantee! 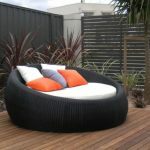 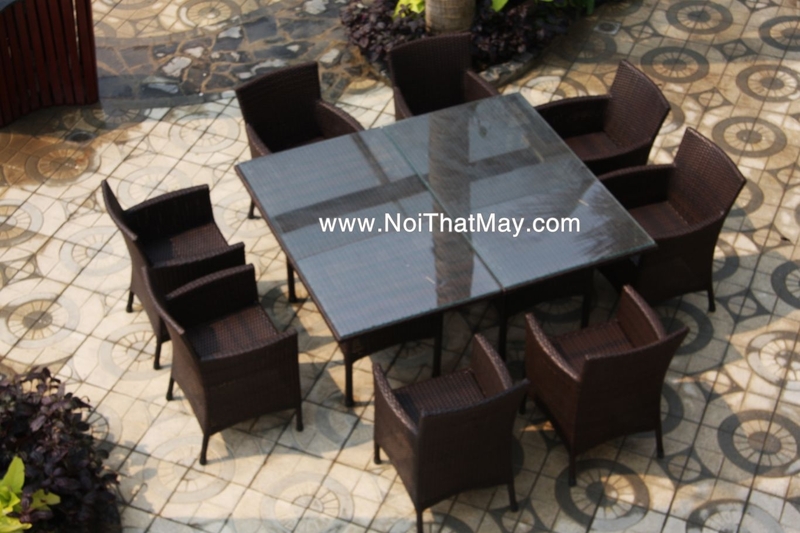 If you are looking for high end designer garden furniture and have a bigger budget then this might be a good option. 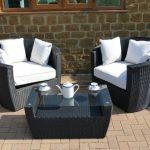 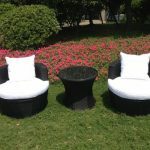 This garden lounge set is hand woven with resin based wicker meaning it can sit outdoors all year round but each strand has been delicately and individually hand woven.